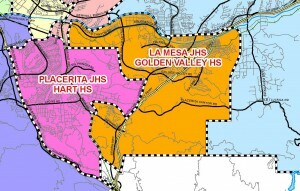 “Which homes for sale near Golden Valley High School, Canyon Country CA would mean my children could attend this high scoring school?” Please scroll down for school information and Golden Valley High School website. This is one of the most important of many questions parents ask when beginning their Santa Clarita real estate search for homes for sale near Golden Valley High Schooll in Valencia CA. 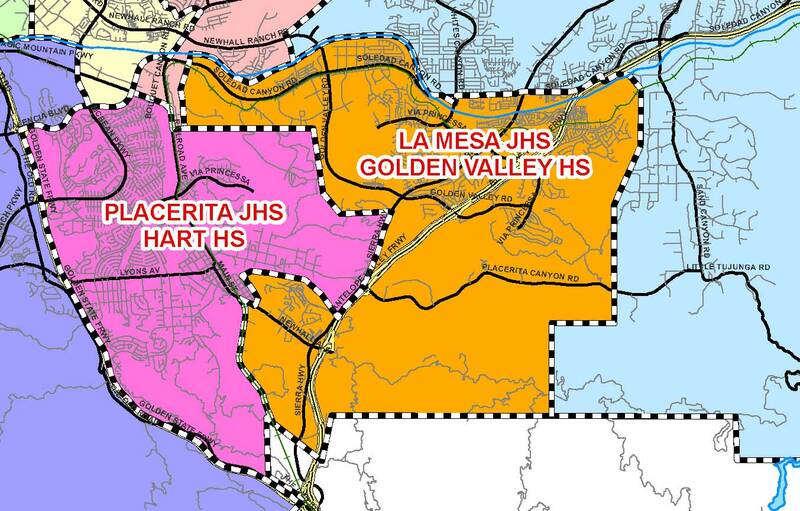 It is both disappointing, and a waste of precious time if you find homes for sale near Golden Valley High School you love, and believe that your child can attend, only to find out it is not within the schools attendance boundaries. Look without wasting your time. All homes for sale near Golden Valley High School. Page is constantly updated and includes homes in the Santa areas of Canyon Country CA and Newhall CA within the city of Santa Clarita CA. Most areas south of Soledad Canyon Rd. Homes to be found for sale near Golden Valley High School include condos, town homes, manufactured homes on leased land, executive homes and single family tract homes. A small area of Newhall homes are included in the Golden Valley High school attendance area – west of the 14 freeway and north of San Fernando Rd. Homes are newer single family homes and condos on hillsides with views. The mission of Golden Valley High School is to provide all students with a comprehensive education that prepares students for post secondary success in the 21st centry global society. To view your selection of homes for sale near Golden Valley High School Santa Clarita CA today, contact Pia Soper, your local Santa Clarita real estate agent in Canyon Country CA, and Newhall Ca, today! Text or call Pia at 661 645 5556.